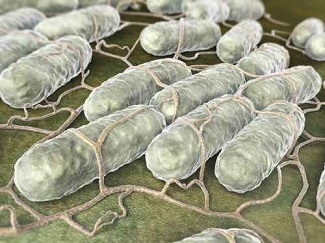 The Contagion® Food-borne Infection / Food Safety specialty page provides food-borne Infection / food Safety-specific clinical news and articles, coverage from conferences and meetings, links to condition-specific resources, and videos and other content. On April 12, 2019 a recall was issued by Caito Foods for pre-cut watermelon, honeydew melon, cantaloupe, and pre-cut fruit medley products. How Does Zika Differ from Other Congenital Infections? 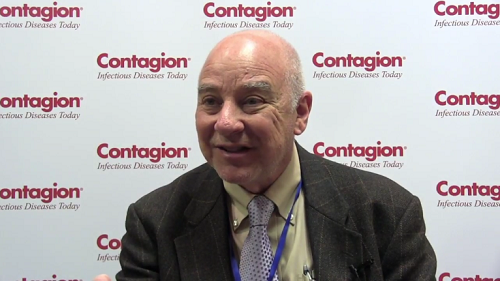 David A. Schwartz, MD, MS Hyg, FCAP, clinical professor of pathology at Medical College of Georgia, Augusta University, explains how congenital infection with Zika virus differs from congenital infection with other viruses. What's Surprising About the Discovery of MCR1_NJ? 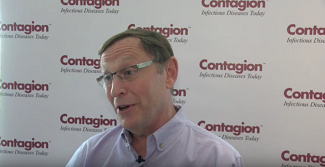 Barry Kreiswirth, PhD, founding director, Public Health Research Institute Tuberculosis Center, professor of medicine at Rutgers University, discusses the implications of the findings of his study.